Malinda Zachary joined the Beneficial Systems’ team, for the second time, in June of 2017. She worked for H.R. Sledd fourteen years ago and left the company to pursue a career in teaching. We are so grateful that she is back. Malinda is our Operations Assistant and is tasked with a plethora of duties. She oversees our Alliance Partner network; maintaining insurance compliance, adding qualified partners to the program, running the safety program, and facilitates the training for all our in-house technicians. Malinda also works with General Contractors to organize and expedite all contracts and related lien waivers, affidavits, and necessary agreements and addendums. She is very involved in the community and facilitates philanthropic programs for Beneficial Systems, including sending Benny the Bee buzzing around the community. One of her best qualities is her cheerleader mentality, always striving for positivity in the office. 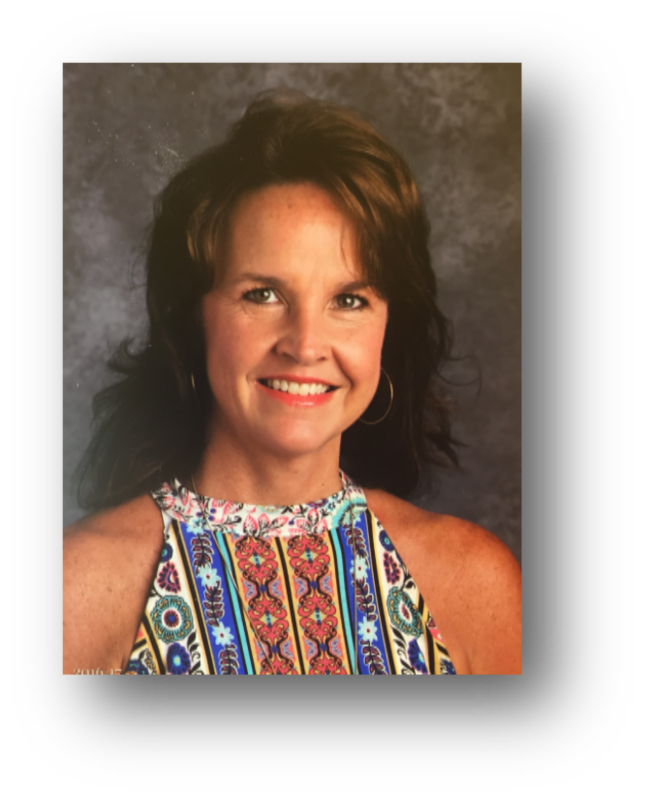 Malinda was born and raised in Tulsa, OK and attended Oklahoma State University, where she earned her Bachelors in Education. She taught and coached girls basketball at Amelia Academy for thirteen years. The highlight of her coaching was leading her girls to win the state championship in 2013! Her oldest son, Jack, graduated Virginia Military Institute in 2016 and is learning to fly KC135 jets for the Air Force. Her middle son, Kevin, is a senior on a basketball scholarship at Campbellsville University in KY. Her youngest, Grady, is a sophomore at VMI on a full ROTC Army scholarship. 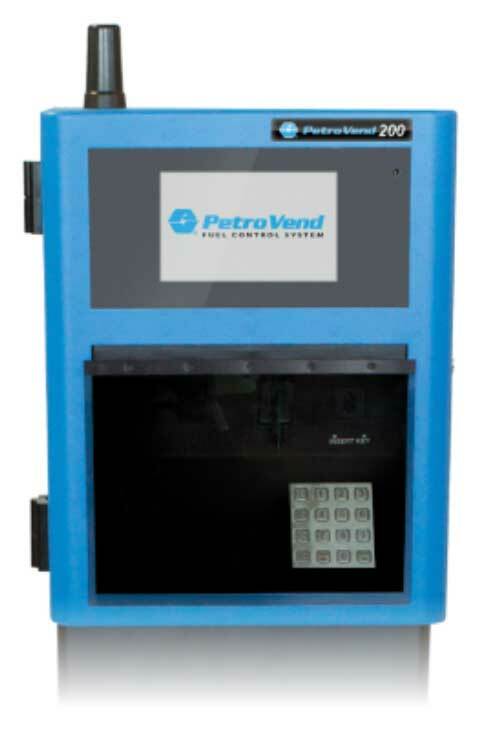 Earlier this year we announced that OPW Fuel Management Systems released their new Petro Vend 200 (PV200) Fuel Island Terminal. The PV200 is replacing the K800 Hybrid, C/OPT, and the FIT500. With the approval of our customers, Beneficial Systems will now transition to the PV 200 family and move away from the obsoleted Fuel Island Terminals. 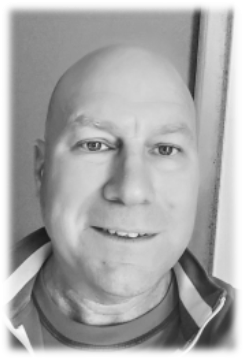 We asked David Bass, Southeast District Manager, why OPW decided to introduce the product and what sets it apart from their other units. Call Beneficial Systems today to inquire about the PV Pro, PV Enterprise, or PV Enterprise Plus. If you’d like to download more information, please visit www.opwglobal.com/PV-Family to learn more. Our team is always looking to incorporate more training, certifications, and educational classes into their schedule. 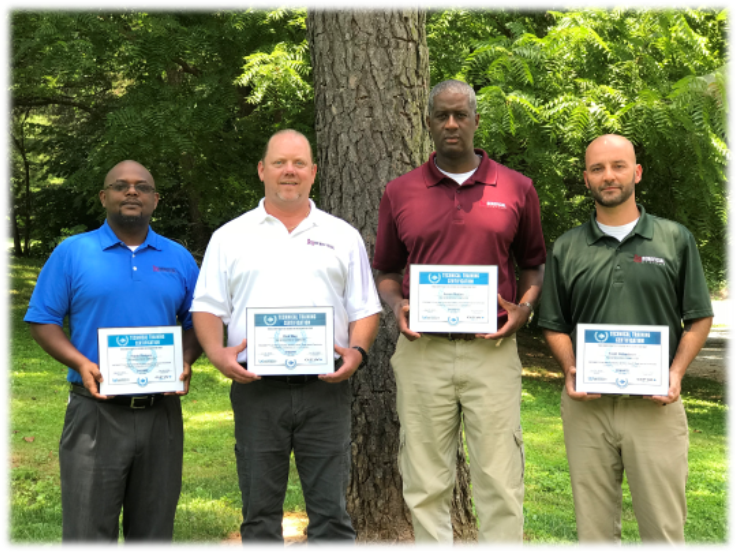 Frank Rodgers, Ricky May, Aaron Mattex, and Todd Robertson have successfully earned their OPW FSC 3000 Fuel Site Controller and Petro Vend Fuel Island Terminals installation, configuration, and troubleshooting certification. In addition to OPW, Todd and Ricky completed their OSHA safety training for 2018 and Frank earned his Veeder Root Installer I certification in September. Keep up the good work gentlemen. The new look also helps with identifying which filters provide the best performance. 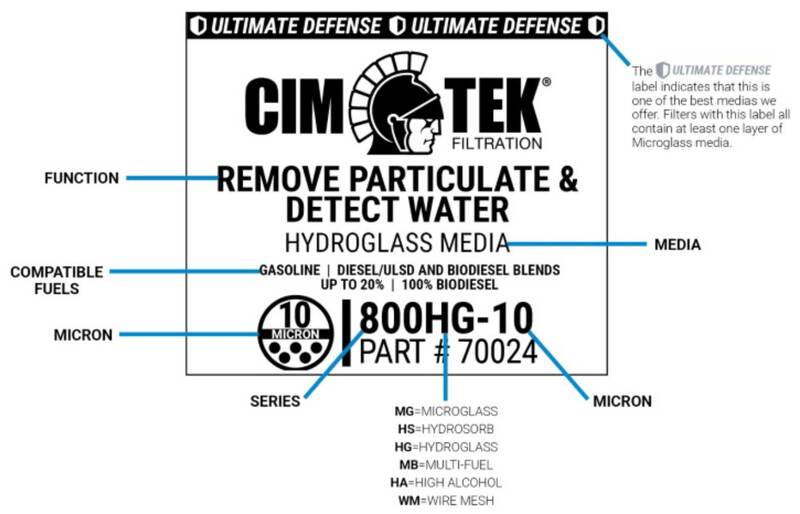 Look for filters with the Ultimate Defense label to get the best media Cim-Tek Filtration offers. Filters with this label all contain at least one layer of Microglass media. Microglass consists of synthetic fibers that are smaller in size and more uniform in diameter than the natural fibers of Cellulose media. This generally means increased retention, lower clean filter differential pressure, and less resistance to fluid flow. No matter what filter you’re using, always remember that as it moves through its useful life, it is normal to experience reduced flow over time. However, if slow flow occurs more frequently than you expect or you notice you are changing filters excessively, there may be a larger fuel issue that needs to be addressed. If you have questions, or need help determining what your fuel filter may be trying to tell you, Cim-Tek Filtration is always available to help. The Cim-Tek team has been dedicated to solving fluid contamination issues for over 60 years and takes pride in providing service you can count on. With winter rapidly approaching, taking time to review your winter fuel program could save a significant headache and expense later. Winter brings a unique set of fuel-related issues, most of which can be avoided with some planning and practice. In many of our businesses, we rely on diesel engines in delivery trucks, off-road equipment, and standby power to keep our customers satisfied. Before winter creates a compelling issue and disrupts our operation, it’s our responsibility to ensure that equipment is prepared to start and run on the coldest days when our customers need us most. 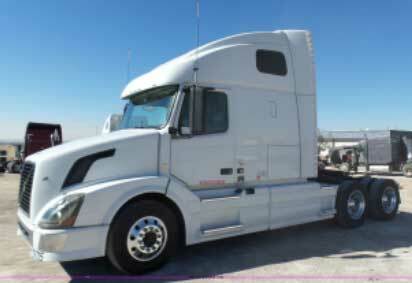 There are three key areas to assess: equipment maintenance, fuel storage, and the fuel itself. Check to make sure preventative maintenance is performed on all equipment that will be used during the winter. Check fuel water separators and saddle tanks for water. In fuel, water turns into ice and ice crystals when the air temperature is between 10° and 0° F. When temperatures dip into this range, filter icing and fuel line freezing are evident in filter plugging, which is why it’s imperative to keep water and moisture out of your fuel system. Keep in mind each piece of equipment is unique: fuel filters, fuel line diameter, fuel flow rates, and fuel tank placement. There are also mechanical, engineered, and environmental factors, like where equipment is located, whether it gets sun exposure or is on the shady side of the building exposed to wind. Even though mechanical equipment is not affected by wind chill and can only be as cold as the ambient air, wind will take heat away from the engine quicker and could be the reason one truck starts and another does not. Monitoring and maintaining clean, dry fuel is critical to operation throughout the year. In summer, water promotes corrosion and allows microbial contamination to blossom, causing a host of issues from plugged filters to injector failures. During winter, underground storage tanks (USTs) contribute to entrained water and icing in vehicles. Most water in aboveground storage tanks (ASTs) typically drops to the bottom of the tank and freezes, which could be viewed as a good thing, but it also makes the tank bottom closer to the pickup tube, allowing bottom sediment and ice crystals to plug dispenser filters or flow into equipment tanks. Storage tank maintenance is an area that is often overlooked. If you have a plan, make sure it is being executed, or contract your service provider to make it part of their regular preventative maintenance checklist. It is important to regularly check and remove bottom water, and apply tank-drying agents and biocides to treat entrained water and reduce potential issues. Once you’ve mitigated the contamination issues and prepared your equipment, it’s time to decide how to handle ensuring that your fuel is fit for winter. Most people buy and use fuel without even seeing it, assuming it is diesel fuel and it is fit for its purpose. This is where trust and experience come into play… know and trust your fuel supplier! Knowing a little about your winter fuel will help avoid costly downtime. Historically, kerosene was blended into diesel fuel to dilute the volume of wax passing through a filter. Though historically effective, changes in fuels and engine technology in the past twelve years have made the use of winter fuel additives necessary to control costs and improve winter operability. There was a rule of thumb that for every 10% of kerosene that you add, the Cold Filter Plugging Point (CFPP) of the diesel would decrease by 10°, which was a very effective and efficient way to handle winter. This has changed with the advent of Ultra Low Sulfur Diesel (ULSD) and introduction of Ultra Low Sulfur Kerosene(ULSK). Now every 10% increase in ULSK blend will only decrease the CFPP three to five degrees, normally maxing out at around 30%. If you added 30% kerosene at $0.50 differential, it’s costing you $0.15 per gallon extra for only 9 to 15 more degrees of protection. In some ULSD, this may only allow your equipment to operate to temperatures of 0° F. You may find that after a long weekend, your fuel is still liquid, but all the wax has precipitated and settled to the bottom of the tank; rapidly plugging filters. This is where winter fuel additives play an important role. Not all additives are created equal. Some promote the ability to lower CFPP and keep fuel liquid to -30°. Though important, this is only one of three properties critical to winter operability. The additive should also have the ability to keep precipitated wax suspended, which plays a significant role in your success when air temperatures remain in the teens or below for several days. Lastly, water is the enemy. Even though we’ve taken precautions to mitigate water, water is an inherent part of diesel fuel and when small droplets of water in diesel freeze, they create ice crystals which will quickly plug a fuel filter. 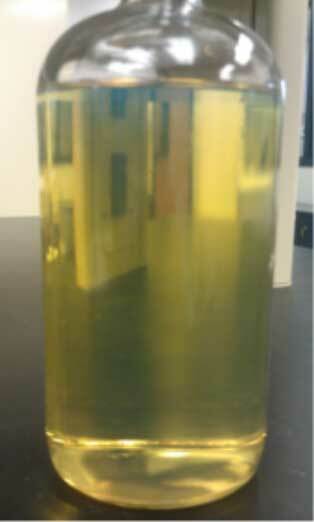 Your winter fuel additive should have a component to address this. As you know and trust your fuel supplier, you should know and trust your additive supplier. Like with fuel, we have been trained to buy the cheapest available. However, in the long run, paying your fuel and or additive supplier and tank maintenance company up front may save thousands of dollars in emergency maintenance costs, customer retention and satisfaction; not to mention that a little piece of mind goes a long way for our personal sanity.